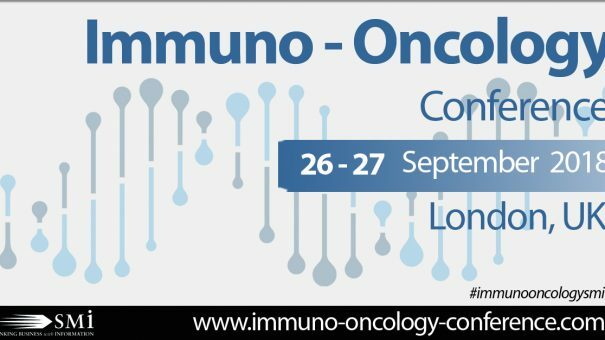 There’s just over 1 week to go until SMi’s Immuno-Oncology conference on 26th – 27th September 2018 in London, UK (http://www.immuno-oncology-conference.com/pharphorpr), set to bring together an unrivalled gathering of industry leaders and scientific pioneers to explore the potential of targeted immuno-therapies. A new session on day one has recently been announced, with Shahram Lavasani, the CEO of ImmuneBiotech AB presenting on “Could the Microbiome Boost Cancer Immunotherapy?”. Shahram will be providing his expertise and experience on the understanding of the dynamics and function of the human microbiome in health and disease, dysbiosis and cancer therapy, and microbial interventions. In the run up to the two-day conference, SMi also caught up with Dr Andrew Exley, a Medical Assessor, for an exclusive interview to discuss his role in the MHRA, the biggest challenges and innovations in Immuno-Oncology, and what he hopes to gain from this year’s meeting.